SRR 12's first episode "Mamanyiika" plays on the words "mama" and "manyika" which literally means "mother doll". 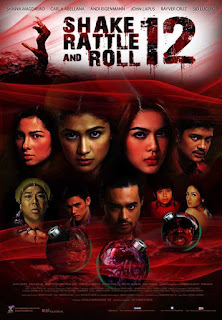 The story of a possessed doll is being starred by Shaina Magdayao, child star Elijah Alejo and Ricky Davao. Directed by Zoren Legaspi, it also features Jackie Lou Blanco, Malou Crisologo, Rita Avila, Jed Madela, and Mahal as the voice of the doll. Carmina Villarroel has a cameo role on the episode. Sometimes referred to as "Isla", Topel Lee takes the helm of SRR XII's second episode, which is the tale of three girls, one of them the apple of the eye of a terrible engkanto, who then captures the girl. This stars Andi Eigenmann for her SRR debut role. Rayver Cruz, John Lapus, Kristel Moreno, Solo Kiggins, and Regine Angeles accompany Andi on the episode with Niña Jose having a special participation. Punerarya episode, commandeered by independent film director Jerrold Tarog, concludes the latest installment of SRR, with the story of a tutor teaching the children of the ghoul entrepreneurs of a funeral parlor. Carla Abellana and Sid Lucero helm the cast, with Mart Escudero, child stars Anna Vicente and Nash Aguas and champion racer Gaby dela Merced as supporting characters. 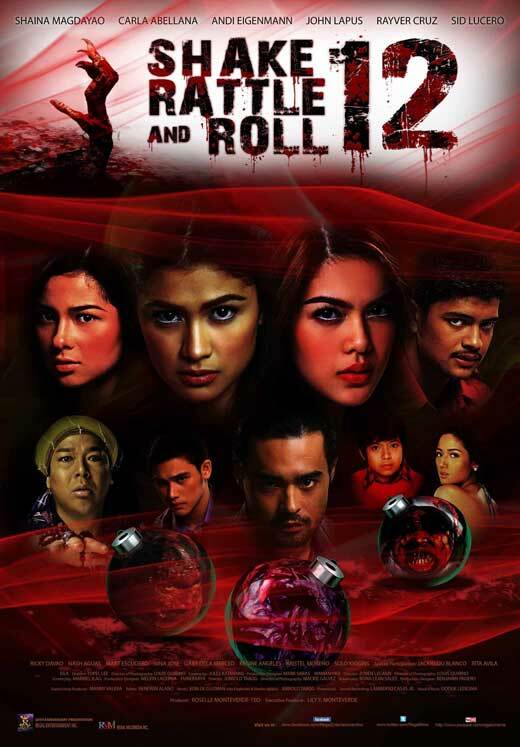 Shake, Rattle and Roll 12 is a 2010 Filpino horror anthology from Regal Films. It is the twelfth installment of Shake, Rattle & Roll film series. 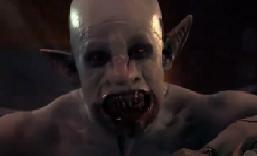 It was also distributed by the Regal Entertainment, Inc. and Regal Multimedia, Inc. It was an official entry in the 2010 Metro Manila Film Festival.